The tourism and hospitality industry is one of the fastest growing sectors in Kenya. Because of its rapid growth, Kenyan colleges and universities provide programs that meet the demand of the industry. If you wish to pursue a career in this industry, you now have the chance of getting cutting-edge training from Kenyan institutions. These institutions provide a range of hospitality courses that will equip you with the competencies and skills you need to succeed. The accredited courses will prepare you to meet the high standards of excellence. They will also give you the advantage to allow you to tackle the competitive nature of the industry. The following is a list of hospitality courses in Kenya. It includes the course structure, colleges offering hospitality courses in Nairobi and beyond, admission requirements, and fees where applicable. It is important to note that these courses are not just limited to the institutions mentioned here. 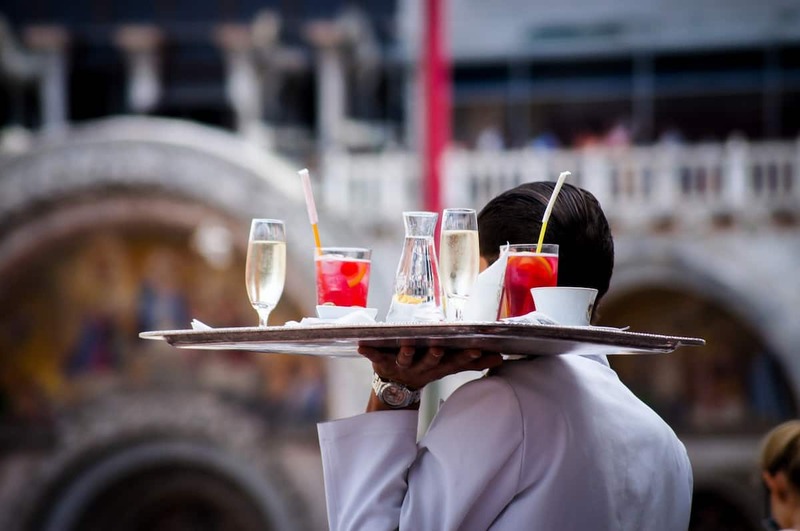 A diploma course in Hospitality Management covers a range of skills. The course prepares a student for a career in tourism, hotel management, travel, and related studies. You will learn about the key skills, concepts, and principals needed in hospitality management. These can include functions of hotel departments, restaurant planning, and food safety practices. Quality service – customer service, human resources, etc. Finances – accounting, purchasing, and stock control, menu planning and costing, etc. Food service management – restaurant services, food and beverage management, etc. The course duration for a Diploma in Hospitality Management is between 18 months and three years. The mode of study is full-time. Admission requirements for this diploma course vary from one institution to another. At the basic level, you must have a KCSE mean grade of D+ or a certificate in hospitality management from a recognized institution. Mount Kenya University – 6 Trimesters at KSh 32,550 per trimester. Amboseli Institute of Hospitality and Technology – 3 years at KSh 35,000 per term. The diploma course in hospitality management is available for both citizens and non-citizens. Some of the institutions that offer the course include Utalii College, Nairobi Institute of Business Studies, and Zetech University. A diploma course in Food Production covers an array of topics in meal production planning, food production technology, food preparation, and customer service. The program develops and trains students for the hospitality industry. It offers extensive theoretical and practical competencies and skills together with a hands-on approach to everyday operations of a commercial or professional kitchen. The course duration for a Diploma in Food Production is between 18 and 36 months. The mode of study is both full-time and part-time. At the basic level, a candidate must have a KCSE mean grade of C- or an equivalent qualification from a recognized institution. Graduates of short courses related programs like Kitchen Operations, Cake Making and Decorations, and Pastry and Bakery qualify for this diploma course. Amboseli Institute of Hospitality and Technology – 21/2 years at KSh 35,000 per term. The course is available for both residents and no-residents. 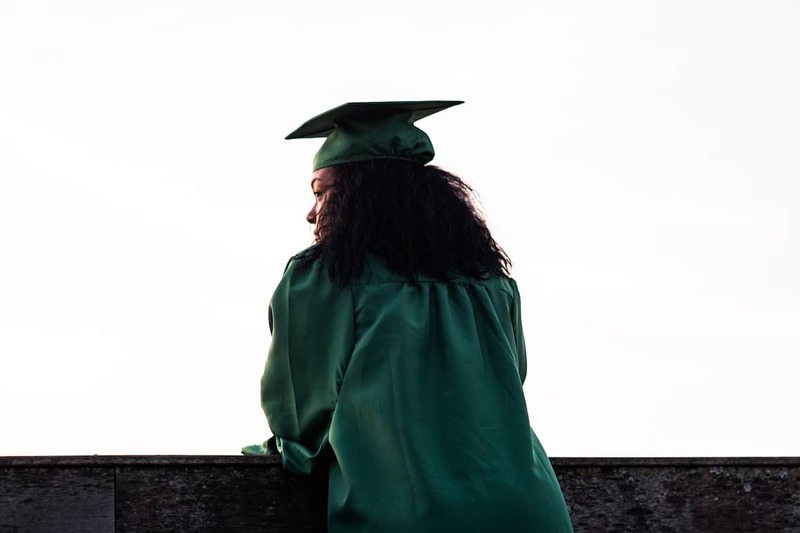 Colleges and universities that offer the course include Machakos University College, Nairobi Aviation College, and Kenya College of Commerce and Hospitality. The diploma course introduces prospects to the procedures and systems of front office operations. It emphasizes the importance of keeping high standards when providing customer services. Students learn how to maintain their personal qualities when dealing with others. Trainees will develop the skills, training, and knowledge in reception processes. Also, they will gain an understanding of the crucial legislation that relates to reception processes. Course duration varies from one institution to another. Typically, it takes between 6 months and three years to complete the course. The mode of study is both part-time and full-time. Eligible students must have a KCSE mean grade of D (plain) and above. Individuals who have an equivalent qualification from a recognized institution can enroll for the course. Tsavo Institute of Technology – 11/2 years at KSh 25,000 per term. Candidates who succeed in this course can pursue a career in catering and hotel establishments. They can work as receptionists or managers. Institutions that offer the course include Boma International Hospitality College, East Africa Institute of Advanced Studies, and Jordan College of Technology. The diploma in Housekeeping and Laundry Operations trains students on the key aspects of managing laundry and housekeeping operations in a hotel or hospitality industry in general. It combines skills and theoretical training to allow trainees to gain crucial insights into the processes, values, and norms the hospitality industry uses. Also, it focuses on ensuring prospects can offer quality services to customers. The course duration for a diploma in Housekeeping and Laundry Operations is 2-3 years. The mode of study is both full-time and part-time. An individual must have a KCSE mean grade of D+ to take on a diploma in Housekeeping and Laundry operations. Alternatively, a person should have an equivalent qualification or a certificate in a relevant field from a recognized institution. Graduates of this diploma course can pursue their careers in catering and hotel industries. They can get employment as housekeepers or housekeeping managers. You can enrol in this course at the East Africa Institute of Business Studies, Utalii College, or Riccatti Business College. The diploma course covers all areas of food and beverage services as well as supervisory skills. It is a course that entails theoretical learning and practical skills at top hotels in Kenya. At the end of the course, a learner becomes creative in producing food and beverages, local and international cuisines. They also have the knowledge and skills to run or manage a hospitality organization. Kenyan institutions offer diploma in Food and Beverage sales and services course for 18 months. The mode of study is both part-time and full-time. Admission requirements vary from one institution to another. At the basic level, an individual must have a KCSE mean grade of D+ and above. A person also qualifies if they have a certificate in a relevant field of study. Amboseli Institute of Hospitality and Technology – 11/2 years at KSh 35,000 per term. Successful graduates have many employment opportunities. These can include waiters and captains in shipping lines, restaurants, catering establishments, and airlines. Some of the institutions that offer the course are Mombasa Technical Training Institute, Rift Valley Institute of Science and Technology, and Mathenge Institute of Technology. The program trains and equips students with operational and supervisory skills needed in the tourism and travel industry. It gives them the abilities and knowledge to solve problems in the tourism sector. Also, the course helps students to design and implement management and operational solutions that can enhance institutional performance. Institutions in Kenya offer this diploma course for 2-3 years. The mode of study at most colleges and universities is full-time. A candidate must have a KCSE mean grade of C- and above to enroll for this diploma course. Candidates also qualify if they have a certificate in travel and tourism management or a related field from a recognized institution. Utalii College – 3 years at Ksh 88,200 per annum. After completing the course, graduates can work in different tourism establishments. These include airlines, museums, theme and amusements parks, travel agencies, and tour operating companies. Some of the institutions that offer the course include Kenyatta University, Kenya College of Commerce and Hospitality, and East Africa Institute of Business Studies. A diploma in catering and accommodation management equips students with the attitude, knowledge, and skills required to perform managerial and supervisory functions in an accommodation and catering firm or establishment. Catering and accommodation are key facets of the hospitality industry. For hotels or lodgings to run efficiently, catering and accommodation managers must be able to monitor services and supervise employees. This diploma program gives students an extensive overview of the key services in the hospitality industry. Kenyan colleges that enroll students for catering courses offer this diploma program for a period of between two and three years. The mode of study is both full-time and part-time. An individual must have a KCSE mean grade of C- to enroll in this course. Students who have an equivalent qualification from a recognized institution qualify for this diploma program. 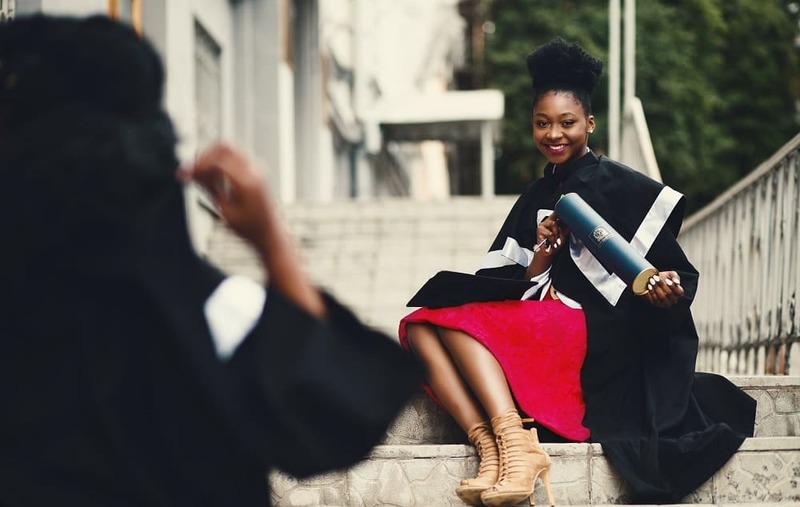 Colleges that offer a diploma in catering and accommodation management include the East African College of Tourism and Hospitality Management, Nairobi Institute of Business Studies, and East Africa Institute of Certified Studies. If you want to pursue a career in the hospitality industry, you will come to understand that it is composed of many fields and a range of options for students. In other words, you can choose any field as per your interest. That also means you must look for the best hospitality diploma courses in Kenya to become a certified professional. The list of hospitality courses is enormous. All diploma programs are designed to give you knowledge of the hospitality industry. They also give you the skills, attitudes, awareness and broad education that will prepare you to become a responsible individual in the industry. Kenyan institutions that offer hospitality courses online ensure students have relevant hands-on skills and operational experience to tackle the challenges of the industry. Hopefully, this guide has helped you to know more about the hospitality courses offered in Kenya. Some of the hotel management training programs listed above are available at top universities and colleges in Kenya. In addition to offering diploma programs, the institutions also offer hospitality postgraduate courses for qualifying candidates. You should check their websites to know more about the admission requirements, fee structures, and intake.